Pro-Mo Lawn & Landscape is our contractor of the week! 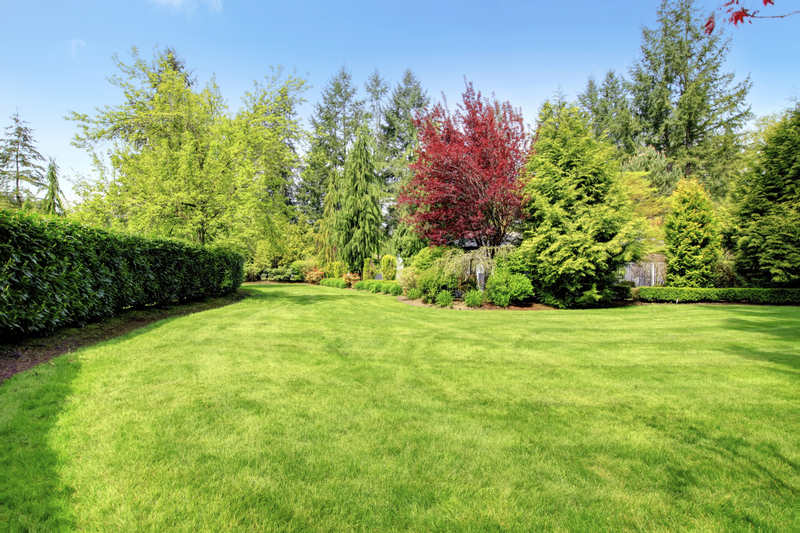 They offer residential and commercial full service weekly lawn maintenance, hedge and shrub trimming, fall/spring cleanup, retaining wall block installation, hardscape design & installation, outdoor living spaces, patios, outdoor pizza ovens, waterfalls, and so much more! Pro-Mo Lawn & Landscape employs approximately 8 workers and was established in 2003. They service Oakland and Macomb counties and can be contacted by calling 586-709-1322 or visiting their store at 6067 18 Mile road in Sterling Heights. Pro-Mo Lawn & Landscape’s favorite piece of equipment from Hellebuyck’s is the Gravely zero-turn mower. Thank you Pro-Mo Lawn & Landscape for powering your company with products from Hellebuyck’s! We appreciate you!